Is Shah Rukh walking on eggs while choosing his next film after Zero failed to impress the Box Office last year? 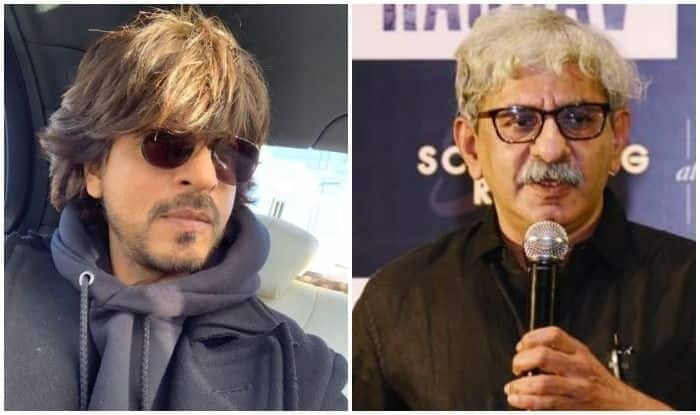 There were reports that post Zero, Shah Rukh was considering doing a film with the Andhadhun director. “I have not pitched a script. I just met him (SRK). He had liked ‘Andhadhun’ and invited me over. We had a chat. I told him if I have something I’ll definitely come to him. “I’ve got his number now and I can always approach him. I would love to see him in my world of cinema but I need to get the right script,” Raghavan told PTI. Tentatively titled Arun, the biopic will be produced under Dinesh Vijan’s Maddock Films. Arun attained martyrdom at 21 during the Indo-Pakistan war of 1971. With Ritesh Shah attached as a writer, Raghavan said the project is currently in the scripting stage. Raghavan’s Andhadhun was touted as the film of the year. The thriller, featuring Ayushmann Khurrana, Tabu, Radhika Apte, chronicled the story of a blind pianist who witnesses a murder.